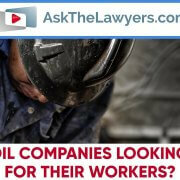 https://cdn.askthelawyers.com/wp-content/uploads/2018/11/30143350/are-immigrant-workers-aware-of-a.jpg 720 1280 anujshah https://www.askthelawyers.com/wp-content/uploads/2018/05/Asset-2-300x40.png anujshah2018-11-30 14:33:472018-12-06 11:26:03Are Immigrant Workers Aware of All Their Rights? 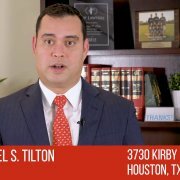 https://cdn.askthelawyers.com/wp-content/uploads/2018/12/20105237/how-can-an-attorney-help-you.jpg 720 1280 Michael Tilton https://www.askthelawyers.com/wp-content/uploads/2018/05/Asset-2-300x40.png Michael Tilton2018-11-29 22:05:492018-12-20 10:52:34How Can an Attorney Help You? 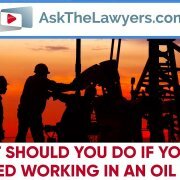 https://cdn.askthelawyers.com/wp-content/uploads/2018/11/28235234/are-oil-companies-looking-out-fo.jpg 720 1280 Tom https://www.askthelawyers.com/wp-content/uploads/2018/05/Asset-2-300x40.png Tom2018-11-28 23:52:312018-11-28 23:55:46Are Oil Companies Looking Out for Their Workers? 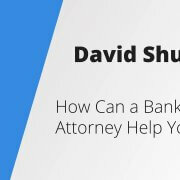 https://cdn.askthelawyers.com/wp-content/uploads/2018/11/14153328/how-do-you-deal-with-mounting-de.jpg 720 1280 David Shuster https://www.askthelawyers.com/wp-content/uploads/2018/05/Asset-2-300x40.png David Shuster2018-11-14 15:33:252018-11-27 17:50:05How Do You Deal With Mounting Debt? 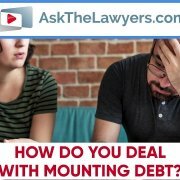 https://cdn.askthelawyers.com/wp-content/uploads/2018/11/14135033/what-should-you-do-if-you-are-in.jpg 720 1280 michaelcallahan https://www.askthelawyers.com/wp-content/uploads/2018/05/Asset-2-300x40.png michaelcallahan2018-11-14 13:48:512018-11-27 17:40:25What Should You Do If You Are Injured Working in an Oil Field? Can You Take Your First Husband’s Last Name in Your Second Divorce in Texas? 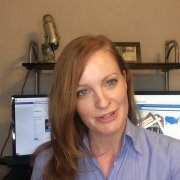 https://cdn.askthelawyers.com/wp-content/uploads/2018/05/28090558/can-you-take-your-first-husbands.jpg 720 1280 Kimberly Busch https://www.askthelawyers.com/wp-content/uploads/2018/05/Asset-2-300x40.png Kimberly Busch2018-05-08 13:34:572018-08-21 14:17:25Can You Take Your First Husband's Last Name in Your Second Divorce in Texas?